← Thank you & Reasons to be Cheerful! 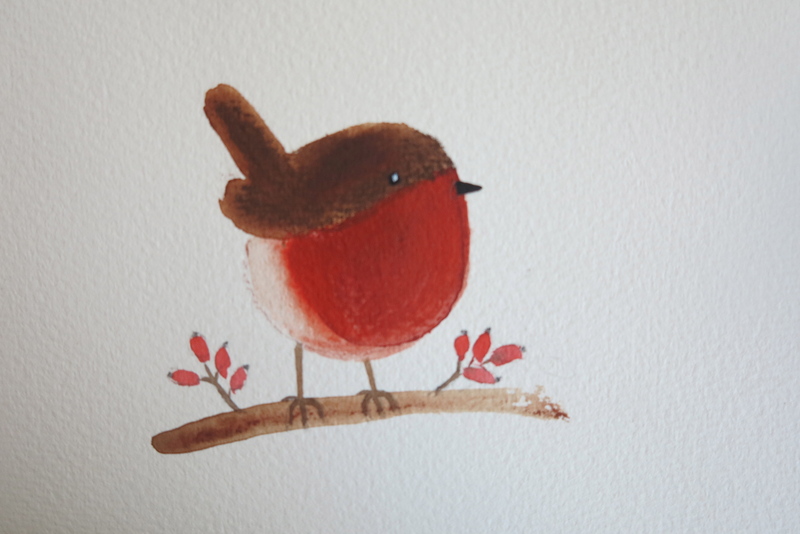 RWS & RE Mini Picture Show at The Bankside Gallery,48 Hopton Street, SE1 9JH. 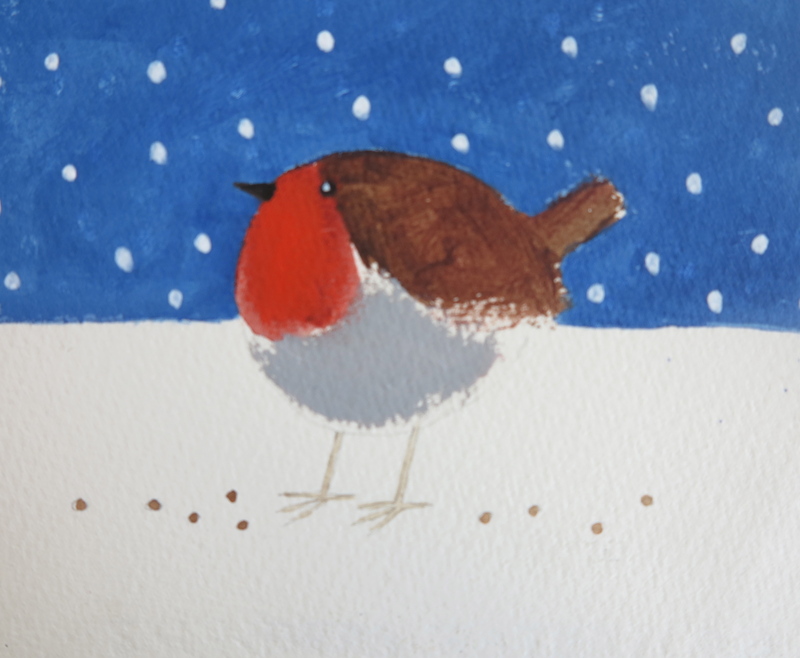 This entry was posted in Uncategorized and tagged acrylic, art, artists, Bankside, Bankside gallery, birds, blog, blue, Christmas, colour, robin, RWS. Bookmark the permalink.